A selection of the finest classic & exotic cars available today. Car Barn is actively seeking the very best classic & exotic cars from every era to supplement existing stock. If you are considering marketing your own Classic or Exotic car, our exstensive database of clients and unmatched network can help you acheive the best sale possible. From Fiat 500 to Ferrari 550 and with the same expertise and resources that have made Aston Workshop so well respected around the globe. 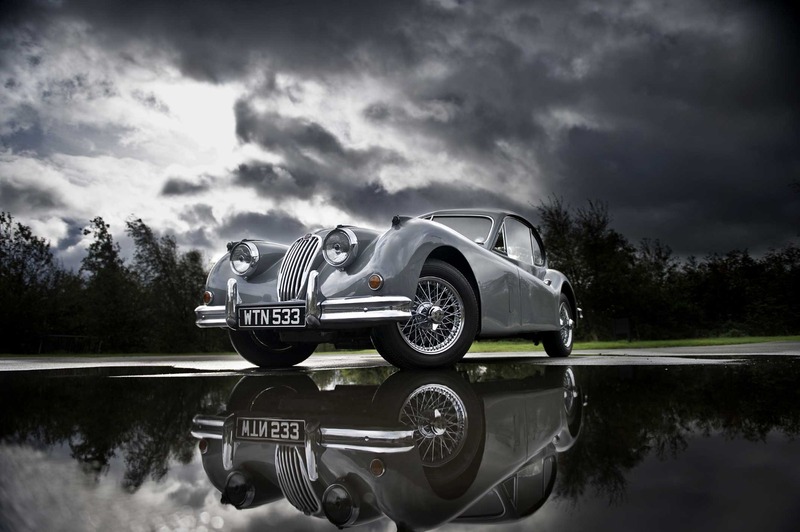 As part of CarBarn's commitment and flexible approach to helping our clients realise their dreams of owning a classic car, or indeed building a collection for enjoyment and investment, we believe in partnerships with leading experts that share our ethos. We have resources and expertise necessary to make selling your car easy, fast and totally hassle-free. Our outstanding background of rebuilding and restoring classic cars means that Car Barn has more than just a service facility at your disposal. Our standards are uncompromising.